Very exciting news, Big Sean and Metro Boomin’s new album Double or Nothing features the song In Tune, which samples one of Christopher Young’s best songs. Chris had the huge opportunity in 1996 to work with director F. Gary Gray on his amazing film Set It Off, featuring the brilliant performances of Queen Latifa, Jada Pinkett Smith, Vivica A. Fox, and Kimberly Elise. The track Big Sean, and Metro Boomin have sampled is Up Against the Wind, one of the most iconic songs on the score album. Fantastic lyrics by David Goldsmith, and beautiful vocals by Lori Perri. Please listen to the original track Up Against the Wind, and Big Sean and Metro Boomin’s Tune Up below. Christopher Young returns to Spain for the 2018 GEMS scoring Program. Christopher Young is returning to Spain to lead the 2018 GEMS program. 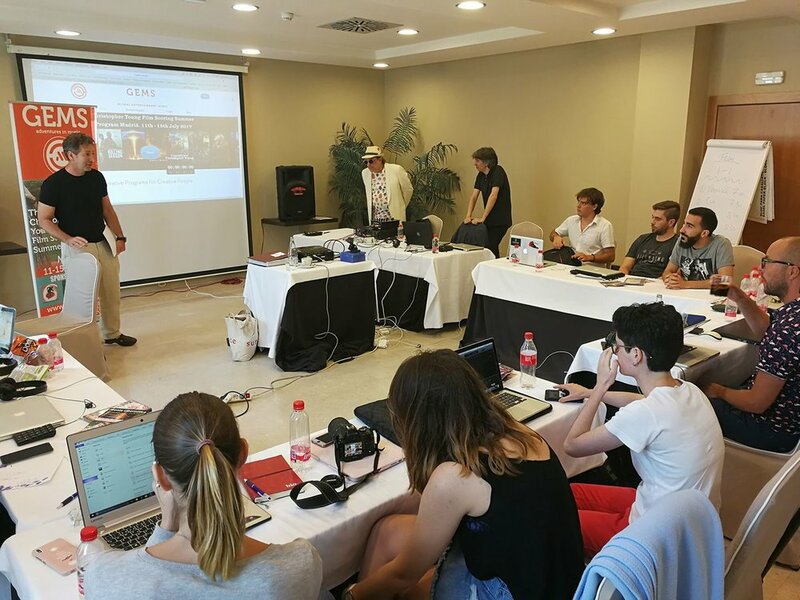 The 2018 GEMS Christopher Young Film Scoring Program, Spain is a full-on creative journey. Divided into 3 parts to maximize your program experience. Part 1 The Bootcamp. A series of classes, guest speakers, and events. Part 2 The Christopher Young’s Program. Classes, Assignments & Mentor Session. Composing the main title or a cue for one of Christopher Youngs films. Part 3 Preparing for and recording your composition with the 40 piece Film Orchestra. Drag Me to Hell Collector's Edition Blu-ray Out Now! 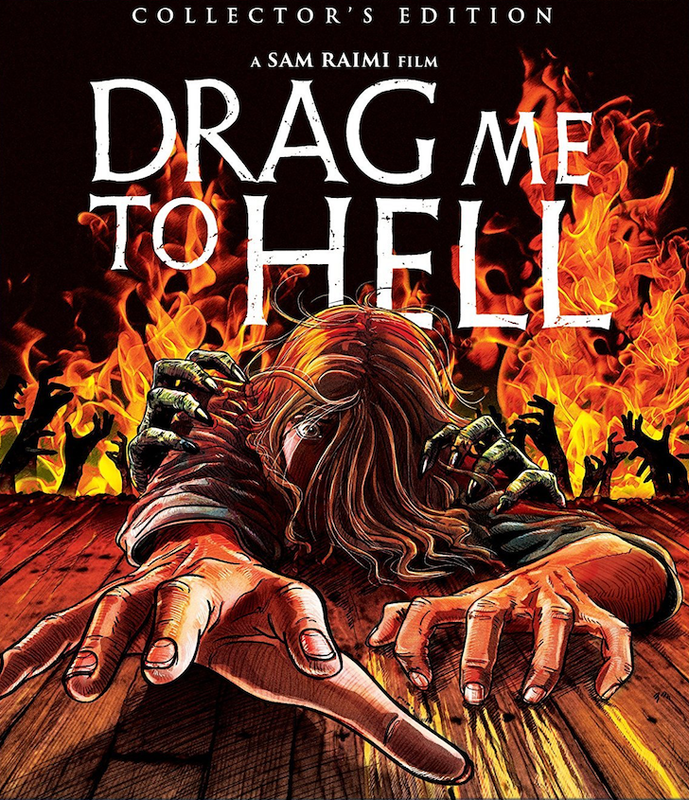 Sam Raimi's 2009 horror masterpiece Drag Me To Hell has been released in a new collector's edition Blu-ray from the good people at Shout! Factory. NEW Hitting All The Right Notes – An Interview With Composer Christopher Young!